Here at Gardening for Health we just adore Magnolias and the newcomer to the scene, Fairy Magnolia Blush looks set to be a real winner. 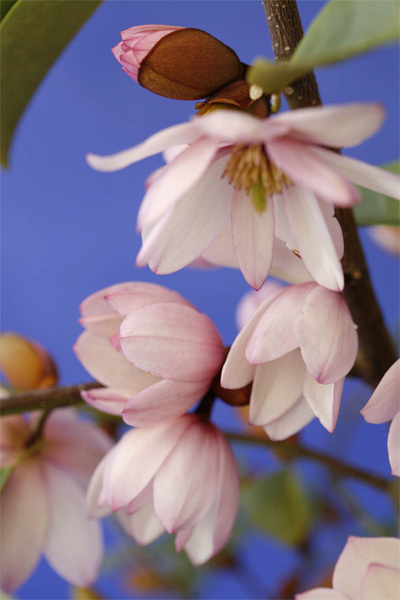 Fairy Magnolia Blush is a startling free flowering evergreen shrub, laden with fragrant flowers from March to May. Reaching mature heights of three to four meters and widths of 1.5 – 2 meters it makes a model hedging shrub for both ornamental and screening purposes and looks stunning presented in a single tub. With blush lilac/pink flowers from March to May and lustrous dark green foliage it is a stunning and robust addition to any garden or conservatory, looking just as good even when not in flower. Bred in New Zealand by the reputable plant breeder, Mark Jury, the shrub’s evergreen, bushy appearance, winter weather tolerance and general resistance to disease ensures it as a garden staple. Fairy Magnolia Blush is the result of a cross between the white flowered Chinese Magnolia laevifolia and the pink flowered Magnolia ‘Mixed Up Miss’, which is a hybrid of M. figo and M. doltsopa. Like it’s parents, fairy magnolia Blush is fragrant and the delicate blush pink flowers which appear along the length of the stem, bear fine darker pink veining. This versatile, evergreen Magnolia can also be grown on trellis or against a wall and can even be trained into a standard. Spacing – 1.5m apart for a loose screen or 1m to create a hedge. Temperature – trialled to -15°C. May shed it’s leaves in colder winters. Water – requires moderate moisture levels over summer, but can handle drier conditions once established. Occasional deep watering recommended. A world leader in the innovative marketing and distribution of plants, specially bred and selected to make gardening easy for consumers all over the world, Tesselaar International are committed to developing and promoting sustainable and environmentally friendly plant introductions to the gardening industry. Their international team works with plant breeders around the world to find new and exciting plants. They well known for finding and introducing distinctive plants that are outstanding; colourful; hardy; have long flowering periods and are easy for anyone to grow. 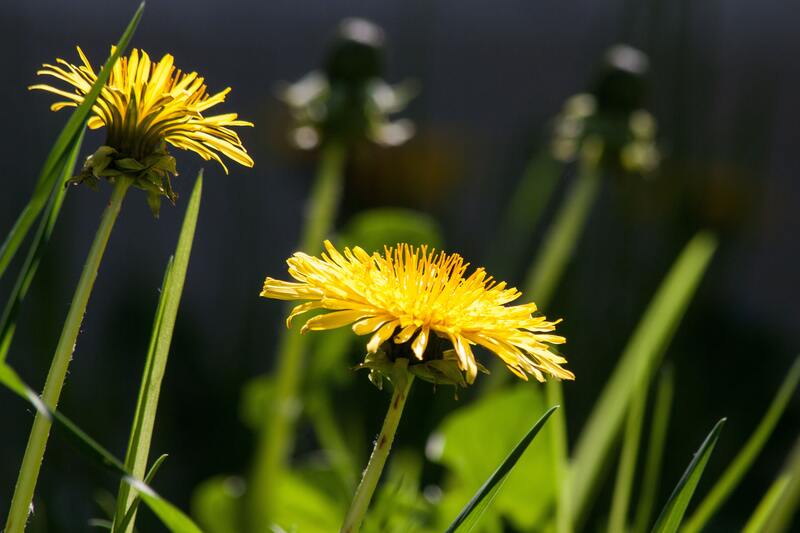 Tesselaar International has donated large quantities of plants and funding to community groups and charities in the UK and countries all over the world. Tikorangi- the Jury Garden – Visit the website of Magnolia breeder Mark and Abbie Jury.